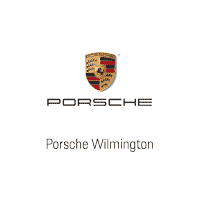 Porsche Wilmington began sales, service, and parts operations on March 29, 2017. Construction of a 22,000 square-foot Porsche G4 facility is scheduled to begin later this year. The new Porsche Wilmington will include the finest accommodations in the industry. State-of-the-art showrooms will feature the newest Porsche models, trained product specialists, a fitting lounge for custom vehicle configurations, coffee and snack bars, an accessory boutique, and luxurious seating to keep customers comfortable while they admire some of the finest automobiles ever created. The facility will feature 14 service bays and a two-story parts department. 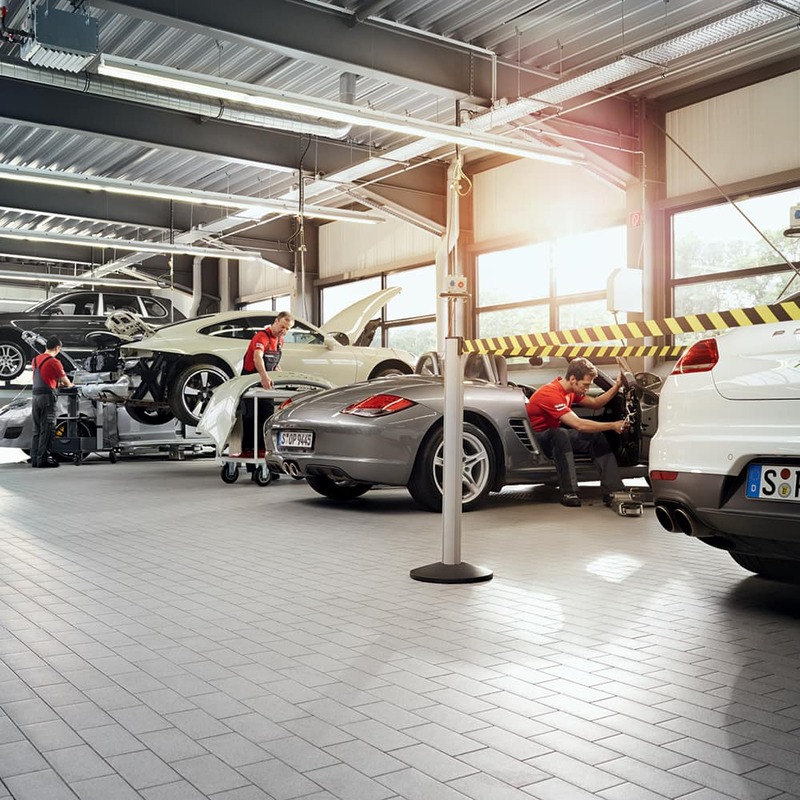 All employees will receive training on the full Porsche curriculum. 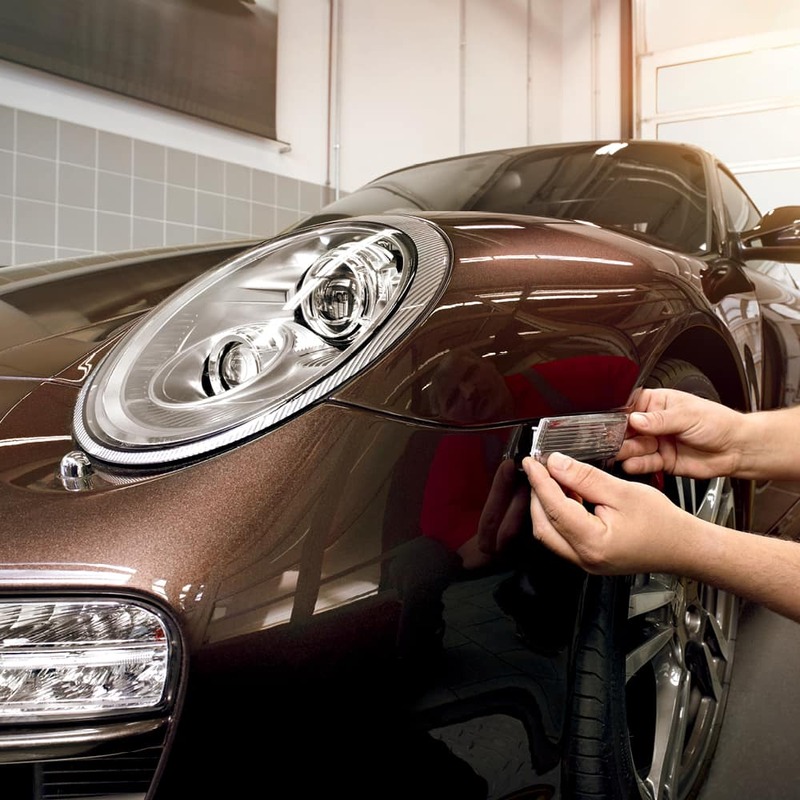 Baker Motor Company has been affiliated with Porsche for over 25 years now. 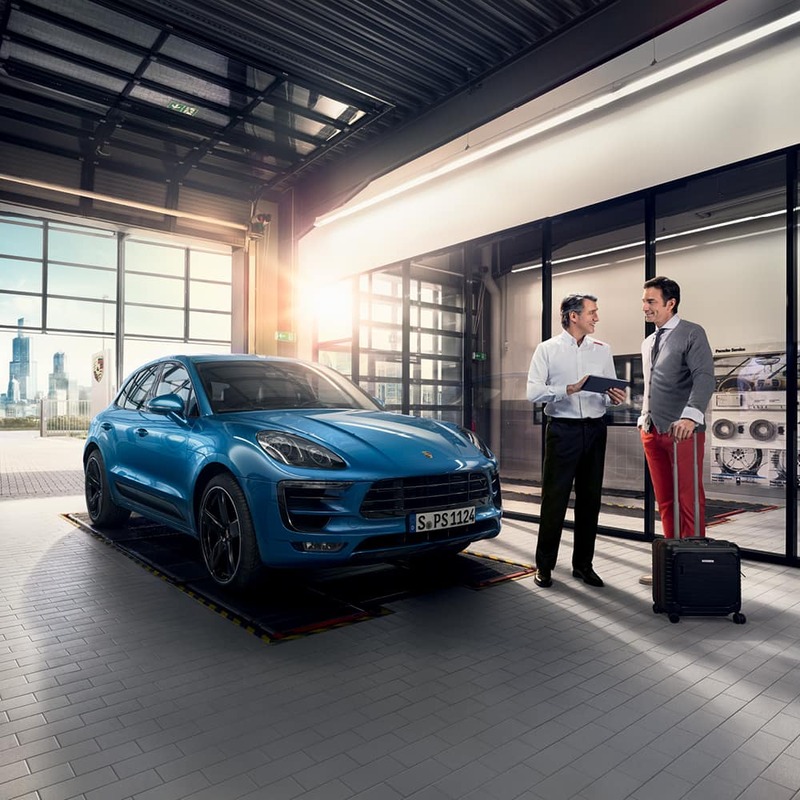 Focusing on a personalized, high-touch shopping experience, the new Porsche Wilmington is sure to become a go-to location for luxury automotive sales and service. We extend a huge “thank you” to our valuable customers and our wonderful, knowledgeable employees for facilitating the growth of Baker Motor Company over the years. After spending 25 years as an automobile dealer across the South, Tommy felt it was time to return to his first love, Charleston. Combining his extensive experience with acute business savvy and his one-of-a-kind amicable personality, Tommy founded Baker Motor Company in 1988. After starting out on Morrison Drive in Downtown Charleston with a single dealership, Tommy has since expanded Baker Motor Company to now include various luxury brands, and a luxury Pre-Owned Center on its main campus on Savannah Highway. Out of all the awards and accolades Baker Motor Company has received over the years, Mr. Baker is most proud of being named one of Automotive News’ Top 100 Best Dealerships to Work For in 2013, 2014, and 2015. In 2015, the dealership was named the #1 dealership in the USA and Canada.